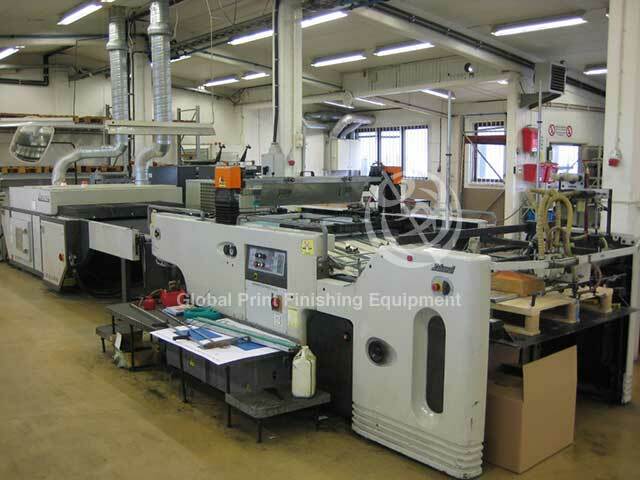 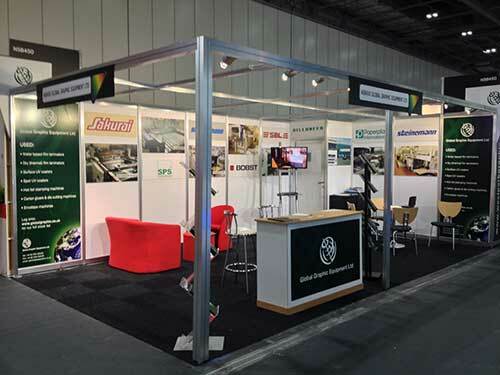 Global Print Finishing Equipment Ltd.
We mainly handle Winkler & Dunnebier and F.L. 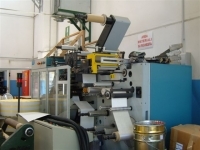 Smithe Equipment, the two world leaders in this field. 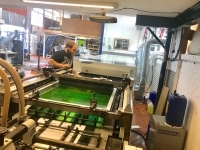 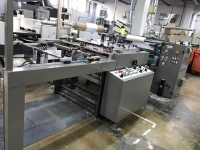 Our engineers are widely experienced in the Printing and Paper Converting Industry. 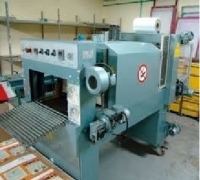 We are also available to move and relocate your machinery, either internally or to new sites. 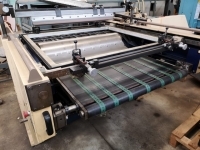 We will be pleased to offer references from customers where we have recently completed major installations. 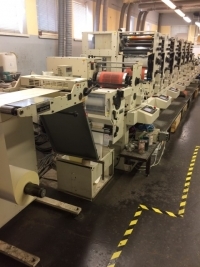 Please see below our latest list of machines available (updated 10 April). 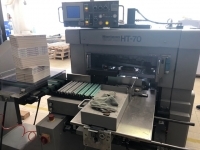 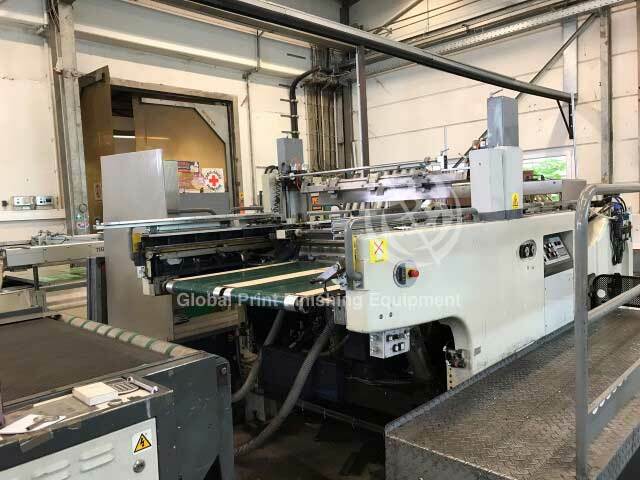 1997 Bobst SP76-BM, 76 x 56 cm, hot foil stamping platen, (refurbished 2012), max sheet size 760 x 560mm, min sheet size 300 x 260mm, speed up to 7,000sph, stock handled 80-600gsm, corrugated board up to 1.8mm, automatic pile suction feeder, fully automatic stacker. 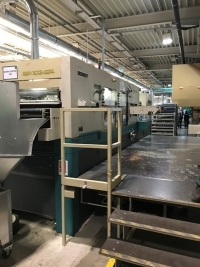 max printing area 70 x 102cm, automatic pile suction feed with back separation, 2003 Trumax UV dryer with 2 lamps, Sakurai fully automatic stacker, selection of frames. 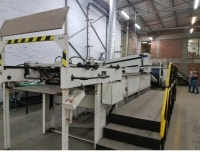 max printing area 70 x 102cm, external frame size 114 x 128cm, automatic pile suction feed with back separation, UV dryer with 2 lamps, fully automatic stacker, Natgraph exposure unit with drying cabinet & wash up booth, selection of frames. 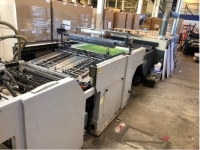 web width 520mm, 9 colour flexographic label press, unwind system with pneumatic lift, infeed with web tension, HF Corona treatment station, web cleaner, 9 platform units with servo drive, 9 UV lamp systems IST air cooled, diecut station, slitting station, Matrix rewind, Sensotec register control, web video system, 9 ink chambers with 9 ink pumps. 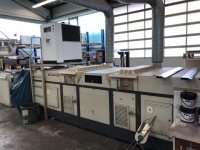 max sheet 800 x 550mm, min sheet 360 x 270mm, max print area 720 x 500mm, Sakurai rear pick-up feeder, speed up to 3,600sph, substrate thickness 0.05-0.8mm, Natgraph 2 lamp UV dryer, IR, Natgraph fully automatic stacker. 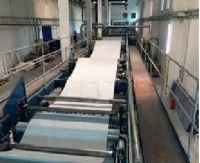 min sheet 30 x 42cm, high pile stream feeder, thermal film laminating unit, water based heated pressure rollers, slitting device, high pile delivery stacker, speed up to 60m/min, total counter only 2.3 million sheets. 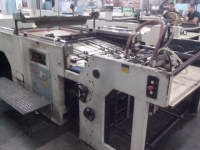 80 x 113cm, min sheet 38 x 60cm, max printing area 78 x 113cm, automatic pile suction feed with back separation. 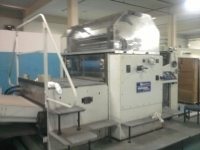 This machine can be sold without UV dryer or stacker. 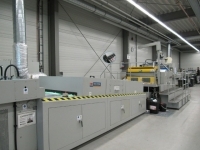 feed with back separation, Trumax 2 lamp UV dryer, fully automatic stacker. 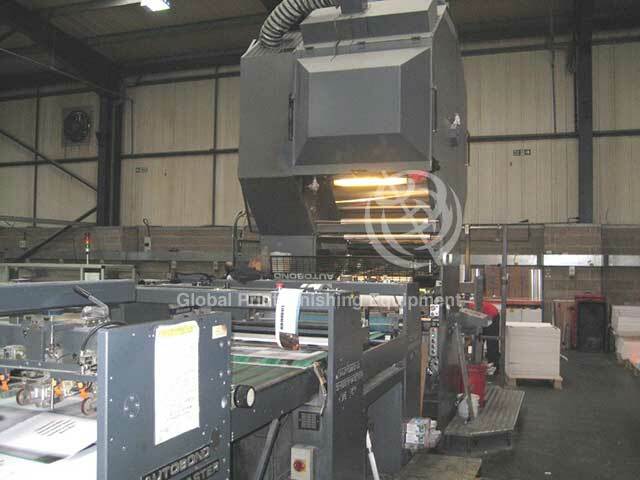 15 slitting heads, rewind bars 2” & 3”, unwind diameter 900mm, rewind diameter 600mm. 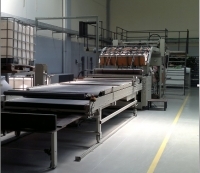 with back separation, 3 lamp UV drying, fully automatic stacker. 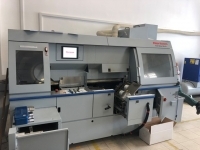 1060 x 740mm, IR & UV drying, Wallace Knight dryer, Colortronic electronic register control, Baldwin, 200 million sheets. 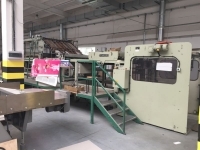 speed up to 396mpm, anti-static device, double rotation guillotine. 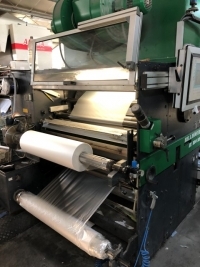 for the production of adding rolls of varying widths from 2-21.5cm, maximum diameter up to 19cm, equipped with unit for packing in heat shrinkable foil, 1+1 or 1+0 reels, semi-automatic winding roll.